When it comes to dispatching zombies, sometimes you’ve got to get your hands dirty. Maybe your primary firearm has jammed, or god-forbid you’ve run out of ammo. 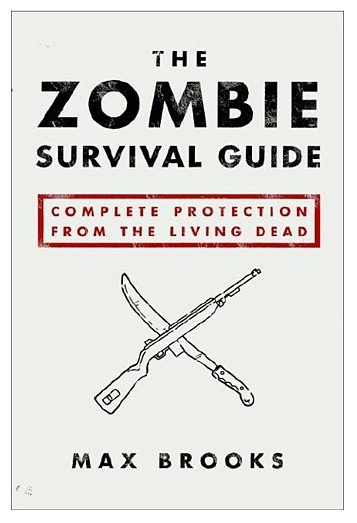 The zombies won’t wait around for you to go find more, or for your gun to cool down. They wanna take a big wet bite out of your face! Right here and right now. Now folks, when it comes to times like these, nothing can really beat having a good Katana at your side. 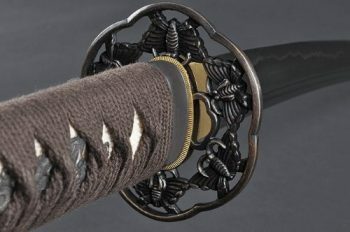 A Katana is traditional Japanese sword typically between 23 ½ and 28 inches in length. These swords were traditionally made by hand, the steel hammered into folds upon folds and cooled in water. This process made them some of the hardest and sharpest blades ever constructed. You could cut zombies in half by the truckload with a good Katana! This is a great handmade sword that can be trusted in a hand-to-zombie situation to be just what the doctor ordered. Don’t let the Norse name throw you off, the manufacturers actually named this after Raijin, the Japanese god of thunder and lightning, but modified it to Thor so that the western audience would get what they meant. No matter which god of thunder you prefer, this hand-forged Katana will bring the noise like both of them and blow right through any zombie attackers unlucky enough to get within arms length of you and this hardened steel piece of perfection.